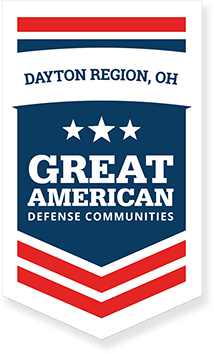 All Veterans in need are welcome to the Dayton VA Veterans Food Pantry. For Veterans seeking assistance, please bring a form of photo ID and DD-214. For more information, please dial (937) 267-3307.